The Archaeological Survey of India (ASI) has lifted the ban on photography within the premises of India's protected monuments and sites, witht he excption of three monuments. The move comes after Prime Minister Narendra Modi questioned the validity of the outmoded rule. "Today using space technology, a photograph of a scooter parked in a small lane in Delhi can be taken from thousands of miles away. But our monuments still display the hoarding 'Photography Prohibited.' Times have changed so has the technology," PM Modi said while inaugurating the new ASI office building in Delhi. ASI manages 3,686 ancient monuments and sites that with "protected" status. 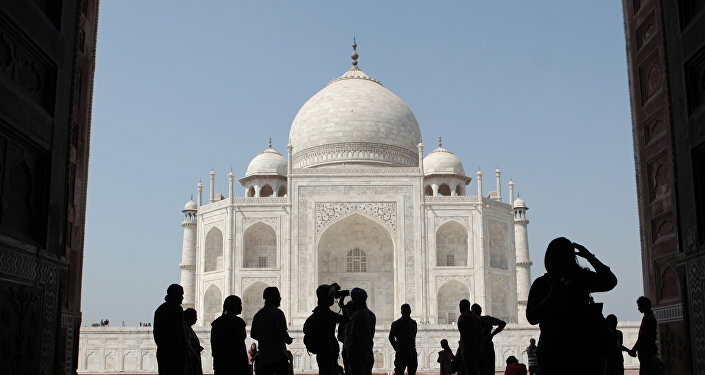 The lifting of the ban means that tourists, as well as locals, will be allowed to take pictures of all monuments except the Ajanta Caves, Leh Palace (both the sites contain paintings that can be damaged by a camera's flash) and the Taj Mahal. 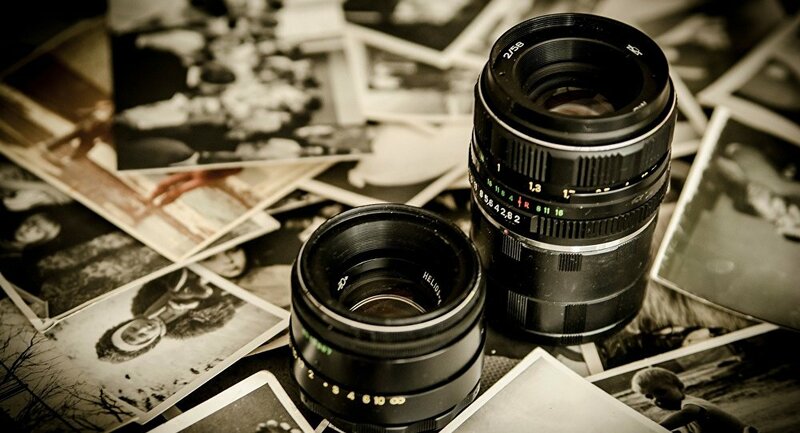 Professional photographers, who were earlier able to take photographs only after obtaining prior permission, have also been spared the paperwork. "Whatever the prime minister says there is always an innovative part in it. I salute his thought and it has been decided to lift the ban on photography at all the protected monuments and sites except Ajanta Caves, Leh Palace, and Taj Mahal," Indian Culture Minister Mahesh Sharma told Sputnik.